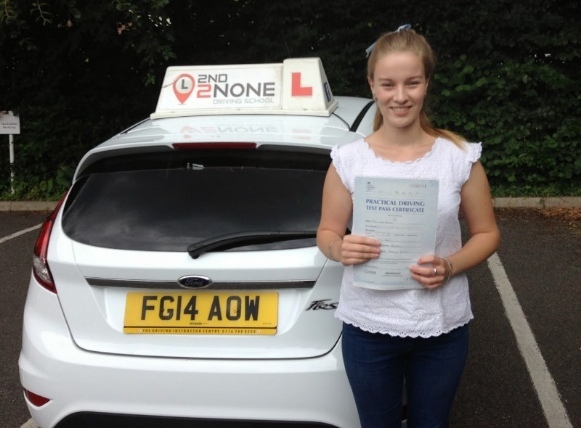 There has never been a better time to start your driving lessons in Broadstone. But with a driving instructor from 2nd2None driving school your almost guaranteed to get that first time pass. Its tough looking for the right driving instructor or driving school in Broadstone with so many to choose from how do you know which driving school is the right one for you and your needs. Its not surprising that most people think that all driving instructors in Broadstone are the same but did you know that an average 30% of learner drivers change their driving instructor before ever taking a driving test. Put it another way, thats a staggering 234'000 people every year that change their driving instructor. So firstly this should tell you that we are not all the same, in fact there are some very big differences between driving schools and different driving instructors in Wimborne, So choose wisely as the choice you make can make a very real difference to the time and amount you pay to get your full driving licence. Firstly our driving instructors and office staff will listen to what your needs are, So you might want weekly driving lessons at a time that suits your availability or maybe you dont have much free time or you want to pass your driving test fast. Then maybe one of our intensive driving courses in Broadstone would better suit your requirements. Each of your driving lessons with us will have a clear aim and achievable goals set for you at the start of your driving lesson, so no driving around Broadstone aimlessly wasting your time and costing you more money for yet more driving lessons. At the end of each driving lesson your instructor will give you feedback on your progress and set your agenda for your next driving lesson. We aim to get you through your driving test as soon as possible with the least cost to yourself while making sure you have all the skills neccesary to become a safe and confident driver for life. To make the choice of which driving instructor you need for your driving lessons in Broadstone, we have amassed a collection of over 200 Customer Reviews that have been left by previous pupils so you can have a read and see what they have thought about their driving lessons with our driving instructors. We even provide each customer with full access to Theory Test Pro so you can save money on your Theory books and get the Theory Test done and out of the way as soon as possible. 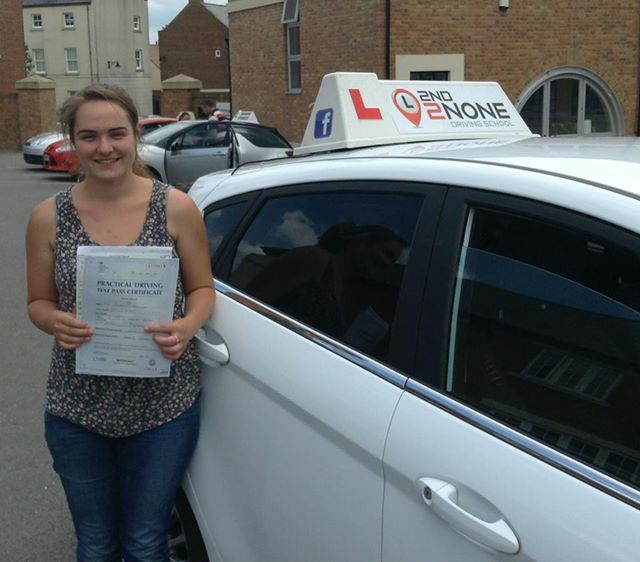 Whats more we offer some very good block booking discounts on your driving lessons in Wimborne to help you save even more money with our driving instructors and to put your mind at ease we even offer you our Money Back Guarantee so you know you and your money are in safe hands. 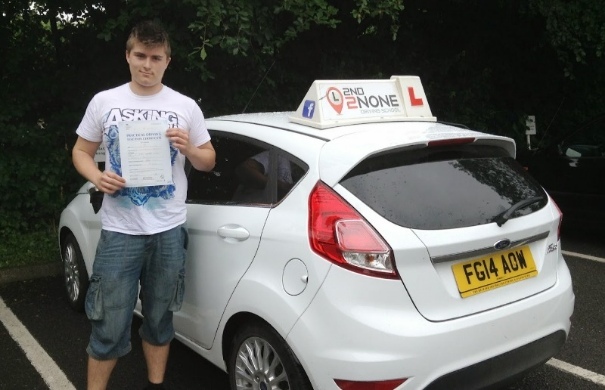 We are also able to provide you with Intensive driving lessons in Broadstone. This can be ideal if you want to pass your driving test sooner or you dont have enough free time for regular weekly driving lessons. Learning this way isnt for everybody but having Intensive driving lessons can seriously reduce the amount of driving lesson hours that you need to be test ready and this can save you a great deal of money. Plus you can in most cases be on the road after just one to two weeks of driving tuition. We are able to provide off road driving tuition at three venues near to Broadstone, Weymouth Park & Ride - Henstridge Airfield - Salisbury Park and Ride. All the venues run once a month on different Sundays and are all one to one with dual controlled cars and fully qualified driving instructors. Each of our three venues are away from public roads on private training areas. 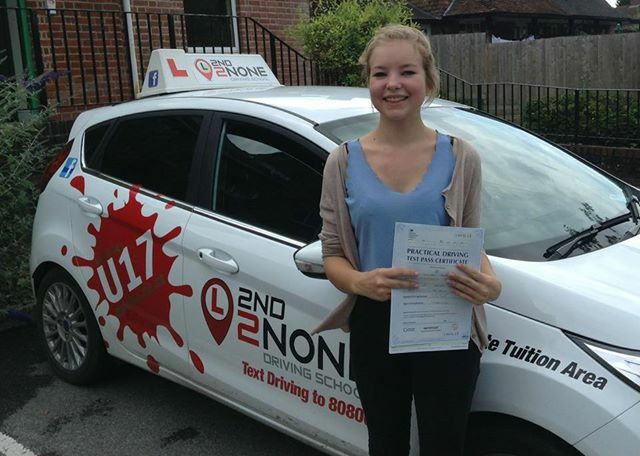 The aim of our under 17s driving lessons is to provide basic driving skills and road safety knowledge to under 17s, this has been proven in most cases to help teenagers get a better understanding of driving and road safety before reaching their 17th birthday and being allowed on the road. Most driving accidents involving 18-25 year olds are due to inexperience on the road, we hope to help change this by educating pupils at an earlier age. Road safety is always a major part of these driving events. 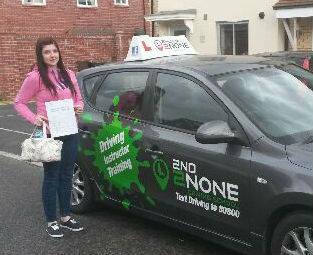 Well done Kirstin Cox on passing her driving test today 27/11/14 with her driving instructor Richard Tucker. Just Passed first time with James!! Can't believe it! So happy with the company, i get on really well with James and he definately helped me to cope with my nerves. The free theory test pro was a great help and I found it really helpful to get to try all of the test centres before I made my decision. I would definately recommend them, James has a lot of patience which helped me to feel more relaxed in the driving seat.